Members of NYSVMS are eligible for a full array of benefits and services. Your membership is an investment that can translate into significant cost savings to you at work and at home and help us achieve our mission as your association. Save with NYSVMS member exclusive rates with our new merchant processing partner. We carefully selected TMGvets for their value, service and dedication to the veterinary industry. Get a free proposal today and start saving. 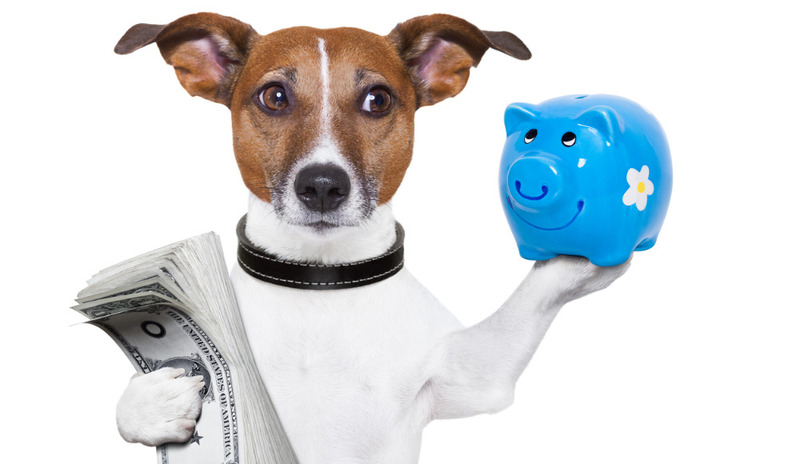 CareCredit's Flexible Financing Options* Help You and Your Clients Keep Pets Healthy. Benefit from discounted prices through NYSVMS while keeping your professional strong. TekCollect’s Binary Collection Program was strategically designed to serve the needs of veterinary professionals. We specialize in curing outstanding accounts, as well as limiting future delinquencies. Our non-alienating approach preserves relationships and the integrity of your practice.